area locations in Northwest GA! Which location is nearest you? board certified Vascular Surgeons! The only board certified Vascular Specialists in the Area! 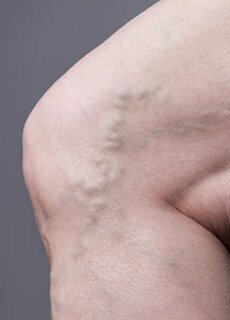 Vein Specialists of Northwest Georgia has been treating veins in Marietta and Atlanta since 1986. Our staff is dedicated to providing expert care by successfully diagnosing vein issues, and the condition of your veins, and thoroughly explaining all treatment options. Your satisfaction is our top priority. We can meet with you to discuss treatment options and help you understand all that we can do for you and your veins at one of our ten locations around Northwest Georgia, including the Marietta, Northwest Atlanta, and East Cobb areas. Contact us today at 770-423-0595 to make an appointment. We look forward to seeing you in our office for your first appointment. Please click on the links below to download and print your New Patient Paperwork. Thank you! Men Get Varicose Veins Too! Place a checkmark near the symptoms you are experiencing and enter your email in the field below. We’ll then contact you to follow up and tell you how you should proceed.